Our brains view criticism as a threat to our survival. When we receive criticism our brain will go out of its way to protect us even when it's true. That's why it's so important to give constructive criticism the right way that doesn't cause the brain to see it as a threat to their survival and cause them to hate you. Especially if you have millennials on staff who almost always have one foot out the door. And many will quit or slack off in an instant if you angry them. First, you want to sandwich your corrections or critical feedback between two honest and positive statements. For example, say you see your staff on the phone while a patient is trying to check out. They’re getting impatient. 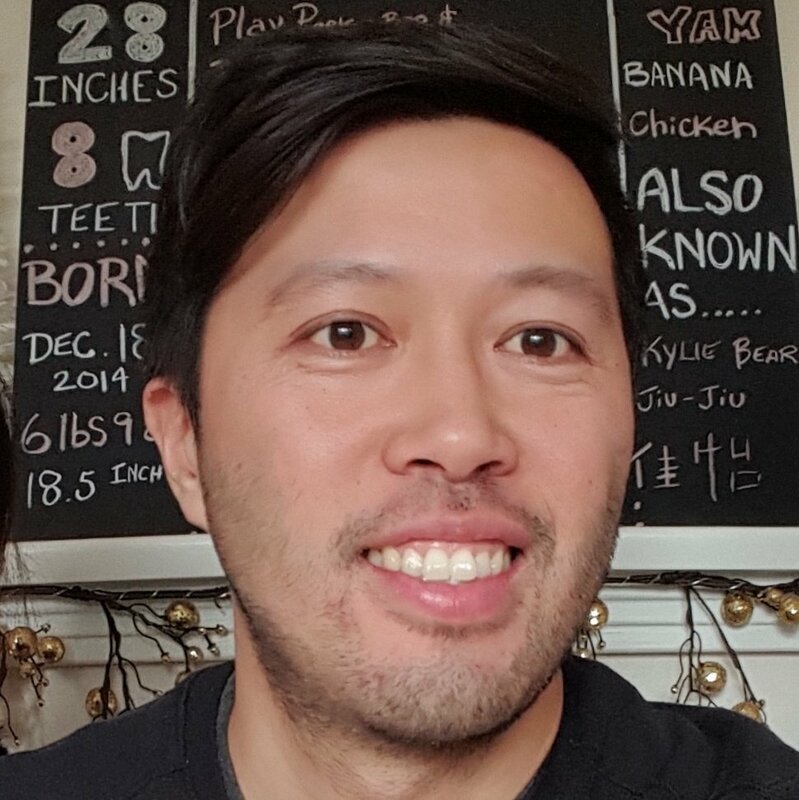 "Alice, I really appreciate all the work you do. I know it's not easy working at the front desk. You've been doing a fantastic job." "While you were on the phone, here are a couple things I caught when I was getting a snack. I noticed you hanged up without asking for appointment. Before you hang up, it’s best to ask for the appointment. Let's followup in a week and see how you are doing with the new scripts"
"You are great with patients and I want everybody to experience how amazing our clinic is. I know you like helping our patients so imagine if you start asking for the appointment? We can help even more people in our community. Can I count on you to do this? I believe in you and I know you can do it!" You see, the two cookie layers make the feedback not seem like criticism but as simple corrections that are easy to swallow. Using this approach your staff won't hate you and just see it as a correction instead of criticism. They’ll be more likely to correct their mistake and not make that costly mistake again. Plus it will say a lot about you and they’ll appreciate the way you handled it. "When I was an elite athlete, I had 100% trust in my coach. I bought into his program from day 1 and we achieved great things together because I knew he cared about my development and results as much as I did. Similarly, having that trusting relationship with your employees is KEY. Without it, even the nicest compliments will be brushed off or worse, come across as fake. A strained team dynamic will get you nowhere and that's why establishing a clinic culture that supports transparency and feedback is SO important"
There you have it… the simple Oreo Cookie Approach to providing constructive feedback that will make your front desk respect and love working for you. You may be wondering from the story above about how to book a patient when they say I’ll call you back. It’s quite simple really. 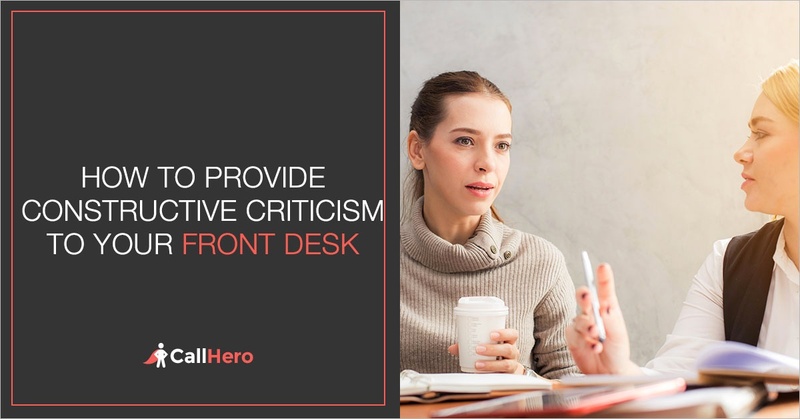 It’s actually one of the top objections your front desk faces constantly… that can cost you thousands if not handled the right way. 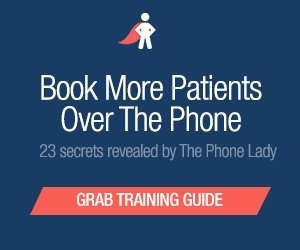 In my front desk training tool kit “How to Book a Patient When They Say I Will Call You Back.” I reveal this proven and very effective patient save script that you can swipe and deploy in your clinic today. 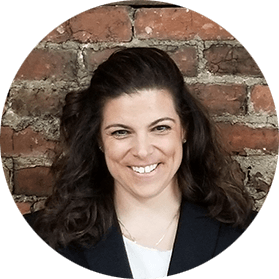 This easy script will allow you to capture those patients who would have never called back and fled to your competitors instead. The complete script for overcoming the ‘Call you back’ objection – fits on one page so your staff will have it on hand when they need it.